Jess & Brian just completed and obtained their Wilderness First Responder. 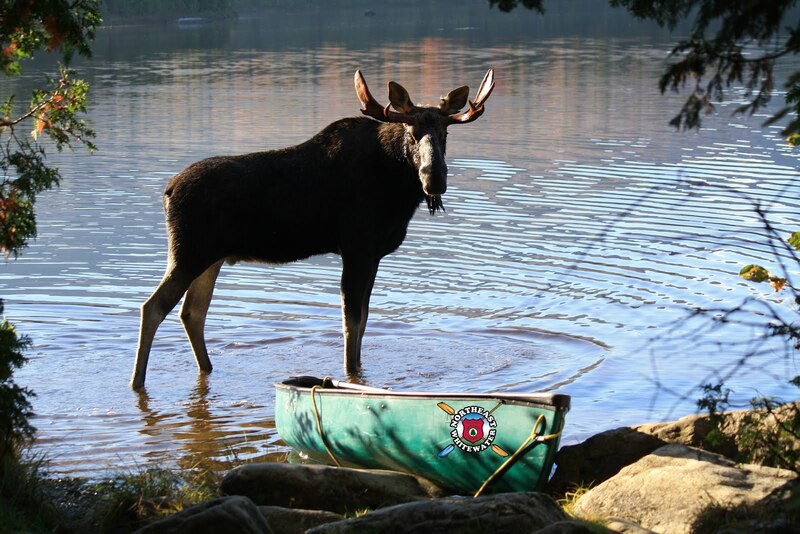 The course was held by Wilderness Medical Associates at LLBean in Freeport, Maine. One of our guide's, Bourne, is also an instructor for Wilderness Medical Associates and happened to be Jess & Brian's instructor. A Wilderness First Responder (WFR) training includes the essential principles and skills required to assess and manage medical problems in isolated and extreme environments for days and weeks if necessary. Jeremy just re-certified his EMT two weeks ago. When I think about the medical training our Northeast Staff has, it makes me proud! Almost all of our staff have advanced medical training, beyond basic first aid and CPR. We have Wilderness Advanced First Aid trained staff, Wilderness First Responders, EMT's and even a nurse on staff! 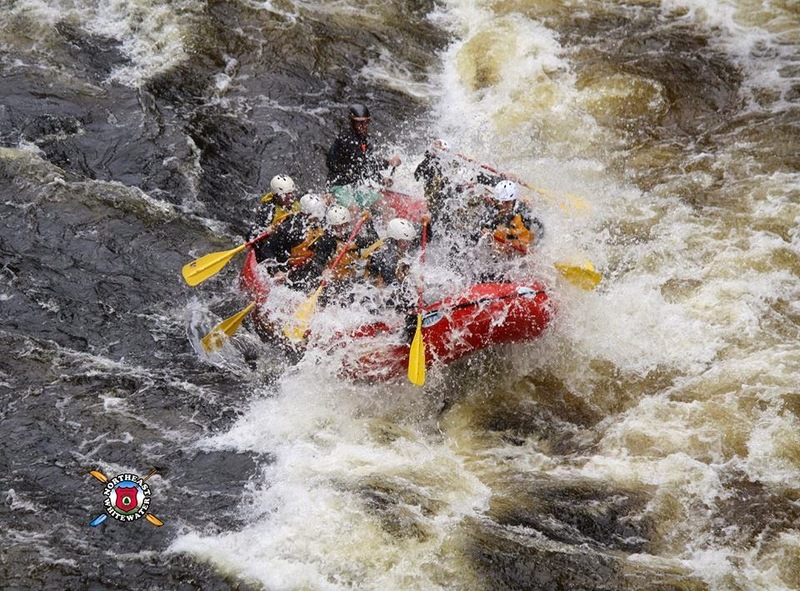 Northeast Guide Service offers whitewater rafting trips, moose canoe tours, waterfall hikes, overnight rafting trips and outdoor instruction. Leading these outdoor activities into the wilds of Maine with our guests is truly the highlight of what we do and so much fun! 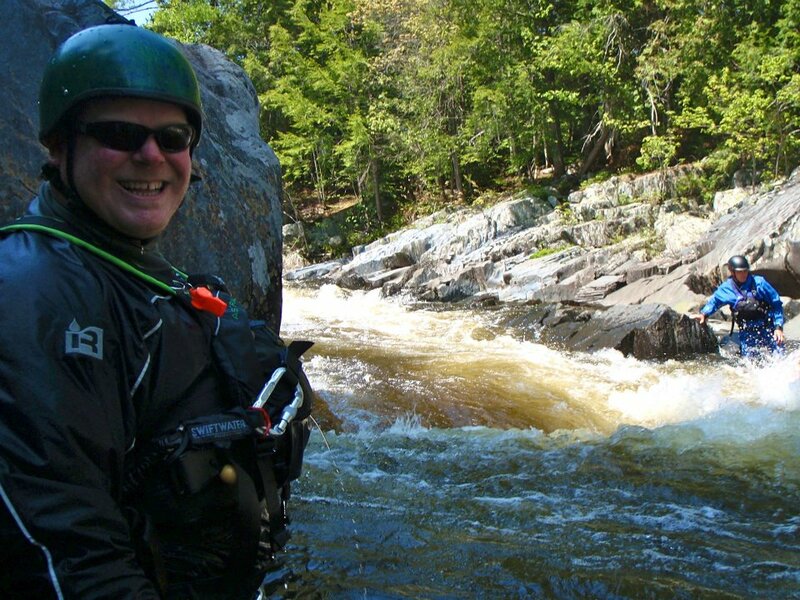 You can be confident that your Maine whitewater rafting and outdoor adventures will be thrilling, but safe with Northeast Guide Service.